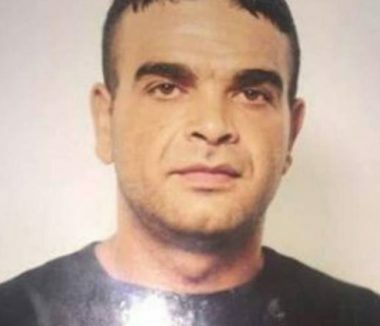 The Palestinian Prisoners’ Society (PPS) has reported that the Israeli Prison Authority has moved an ailing detainee to an Israeli hospital due to serious health complications. The PPS said the detainee, Sami Abu Diak, from Jenin in northern West Bank, was diagnosed with cancer three years ago, and underwent a surgery before that when the surgeons removed parts of his intestines, but he then contracted an infection resulting in poisoning, a renal failure, in addition to lung failure. He then underwent three more surgeries and remained sedated and hooked to a respirator machine for a whole month. The PPS added that Abu Diak was taken prisoner in the year 2002 and was later sentenced to three life terms in addition to 30 years. He is one of seventeen ailing detainees at the Ramla prison clinic, which lacks specialists. There are also more than 700 Palestinian detainees, in several Israeli prisons, who are suffering from serious health conditions, and require constant, specialized care. The PPS held Israel responsible for the lives of Abu Diak, and all ailing detainees, especially since it is refusing to release them, and at the same time, not providing them with the needed specialized medical care.